The Samsung Galaxy A80 comes with many first for the brand, including the New Infinity display. 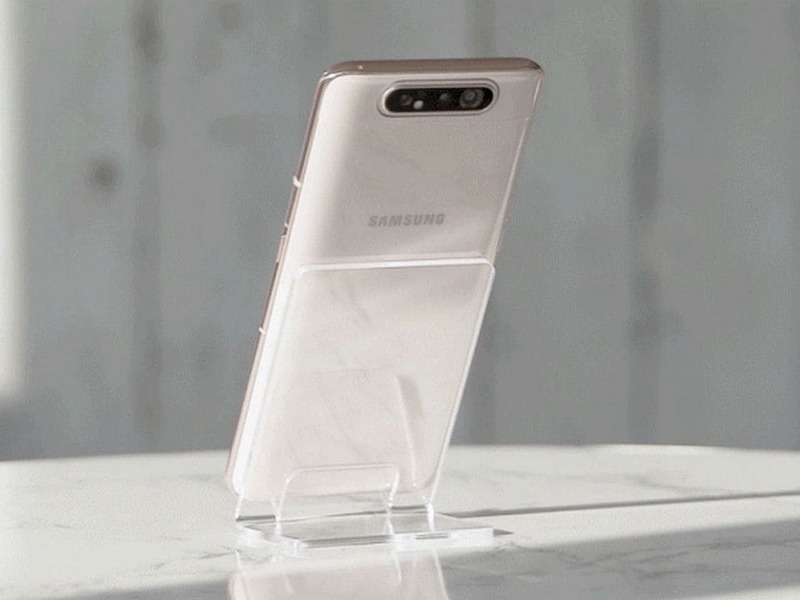 Samsung at an event in Bangkok announced its brand new Galaxy A80 smartphone that packs in a couple of firsts for the brand. The Galaxy A80 will go on sale starting 29 May will be priced at 649 euros. Local pricing and availability of the Galaxy A80 has yet to be announced. 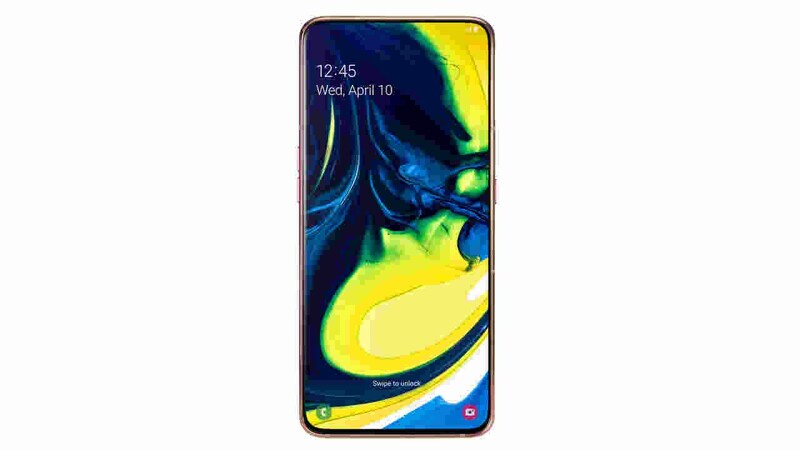 While Samsung skipped on the bezel-less trend and went with an Infinity-O display for its premium Galaxy S10 series this year, it seems to have reserved the same for the A series indeed. 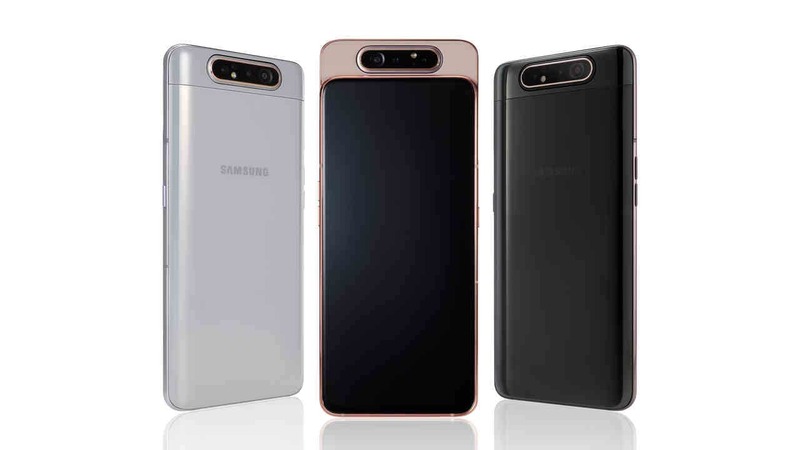 The A80's party-trick apart from being the first Samsung smartphone to feature a bezel-less display is a motorised pop-up camera with a spring-loaded mechanism to flip the cameras over for selfies. The smartphone is also the first Samsung device to skip on the receiver speaker used for placing calls. It uses a technology that vibrates the display to produce audio when held to the ear. 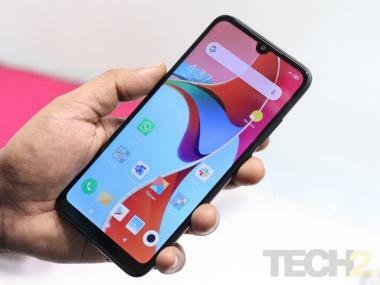 Apart from the bezel-less 6.7-inch New Infinity display, there's a well-equipped triple camera setup with a 48 MP (f/2.0) + 8 MP (123 -degree ultra-wide lens) and 3D ToF sensors that can also flip over to click selfies. There's an octa-core 2.2 GHz SoC paired with 8 GB RAM and 128 GB of internal storage and runs Android 9 Pie with Samsung's One UI skinning. The handset is powered by a 3,700 mAh battery and comes equipped with 25 W fast-charging. The Galaxy A80 like the A50 also features an in-display fingerprint reader for secure authentication. The handset will be available in Angel Gold, Ghost White and Phantom Black colour options.